Despite coming in first, Team Card said it suffered as a result of Visa’s service outage last Friday, describing it as "a nice spanner in the works". In the UK payment processing through Visa's systems accounts for £1 in £3 of all spending. Team Wearables and Team Mobile, both dependant on contactless technology, said the the race was "very challenging". Interestingly, ahead of the result an audience poll predicted that Team Mobile would come out on top, with Card in second place and Cash in third. 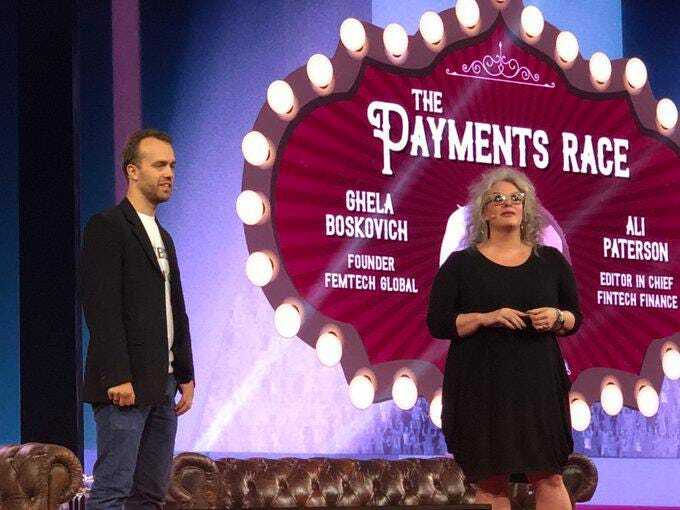 The Money20/20 audience are fintech pros and have perhaps been drinking their own mobile payments kool aid. 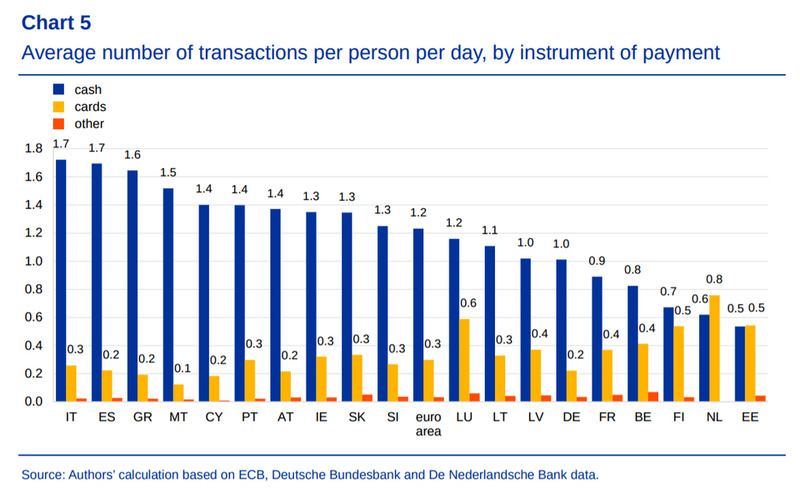 Last year the European Central Bank said there were some 804 million payment cards in the European Union in 2016, representing around 1.6 payment cards per EU inhabitant, as well as around 54 billion transactions processed by retail payment systems that year, totalling €41.8 trillion ($48.7 trillion).